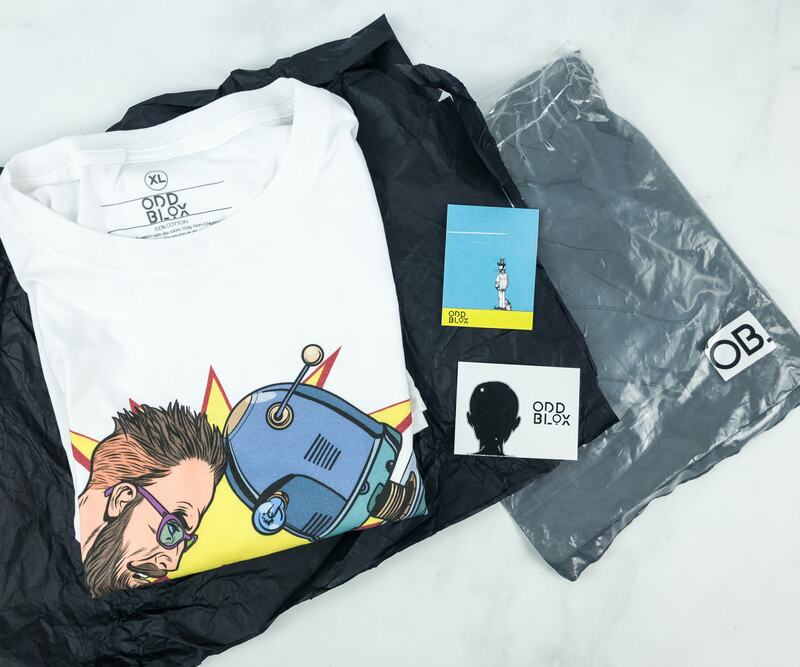 OddBlox is a monthly subscription of shirts designed by indie artists. Here’s the January 2019 review! 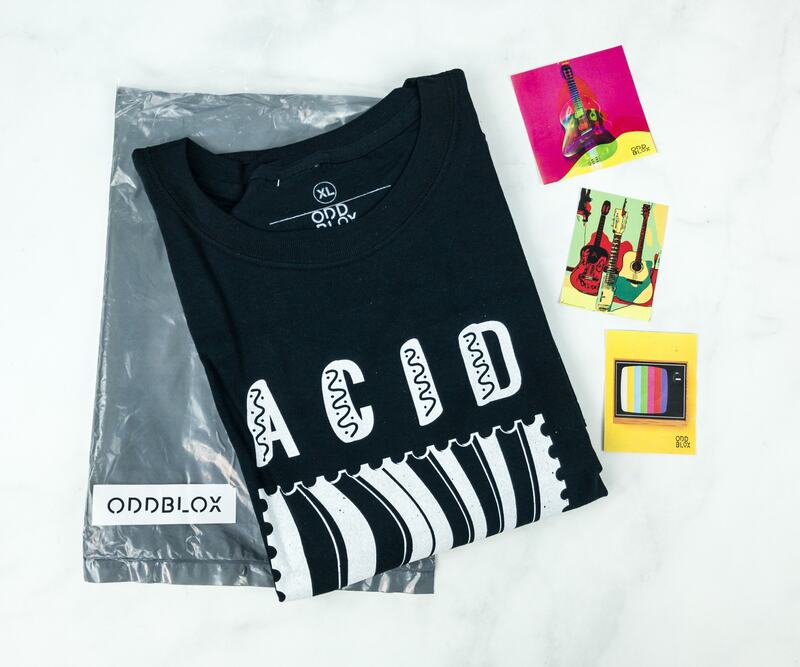 OddBlox is a monthly subscription of shirts designed by indie artists. Here’s the November 2018 review! 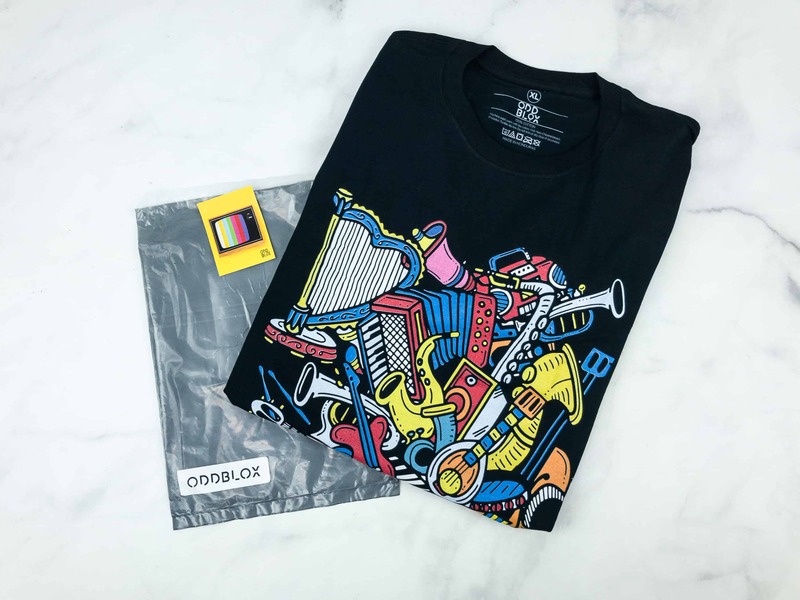 Oddblox 2018 Cyber Monday Coupon: 15% off indie shirt subscriptions! Oddblox 2018 Black Friday Coupon: 15% off indie shirt subscriptions!